Rovio’s brand licensing revenue has hit €7.5 million in the company’s Q4 2018 financials, marking a dip of four per cent year on year. The drop is part of a wider decline in revenue for Rovio who’s fourth quarter ended 1.7 per cent short – at €72.7 million – of last year’s results for the same period. Despite the slow down in growth, the company has hit a record €35.2 million, a growth of 77 per cent, for its biggest game, Angry Birds 2 in a games segment that itself saw a one per cent increase year on year to achieve €66.7 million in gross bookings. 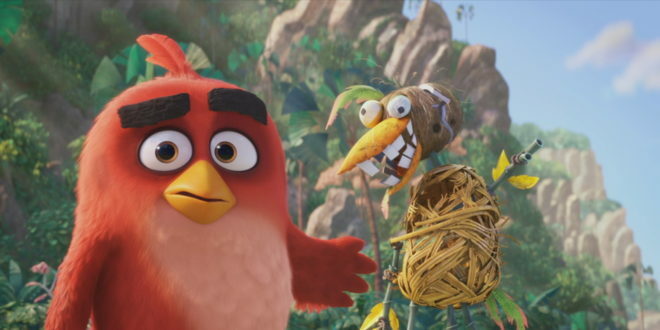 Kati Levoranta, CEO of Rovio, said: “In 2018, the brand licensing business focused on building the licensing programme for the Angry Birds Movie sequel in 2019. The revenues of brand licensing fell as expected from the previous year due to the large revenue peak from the first Angry Birds Movie in 2017. The year 2019 marks the 10th anniversary of Angry Birds. 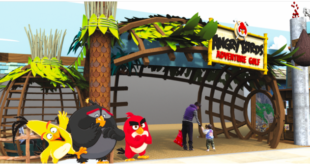 This year, the firm plans to launch two new games in Angry Birds Dream Blast and an as yet untitled game scheduled for the second half of the year. 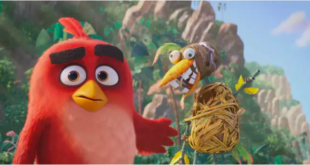 The brand licensing segment revenues are now expected to grow in 2019 with focus on the second half of the year when the Angry Birds Movie sequel is scheduled for release. It has already secured a construction toy partner in Edukie with a consumer products programme currently building.